A Grande Season from FLYBRU on Vimeo. 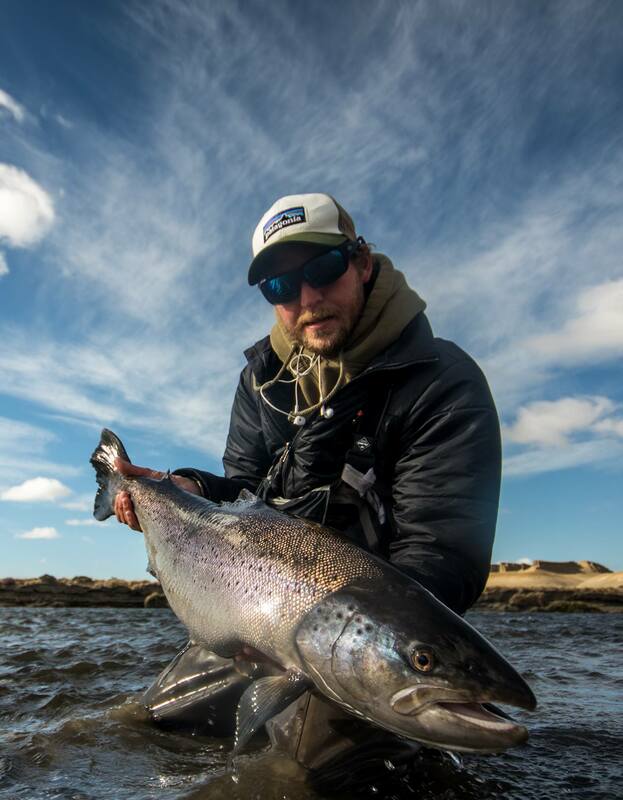 FRESH from his second season at Nervous Waters Villa Maria lodge in Tierra del Fuego, Argentina, on the Rio Grande, Matt Gorlei of FlyBru has put together this great edit of what it’s like to fish this incredible river. Enjoy.